Looking to store fuel? Then you've found a good product! 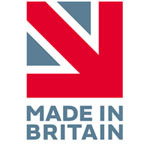 Our Ecosure 1000 litre adblue storage tank is competitively priced, but its still manufactured in our UK factory to the highest quality. 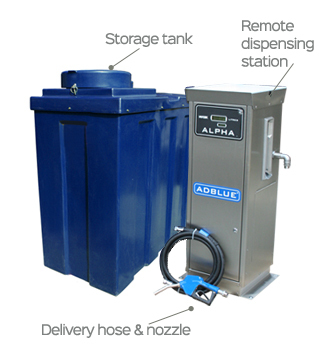 This Adblue dispensing unit is weatherproof and impact resistant. Its special shape and ribbed appearance, create a durable, strong tank that is suitable for agricultural and commercial enviornments.